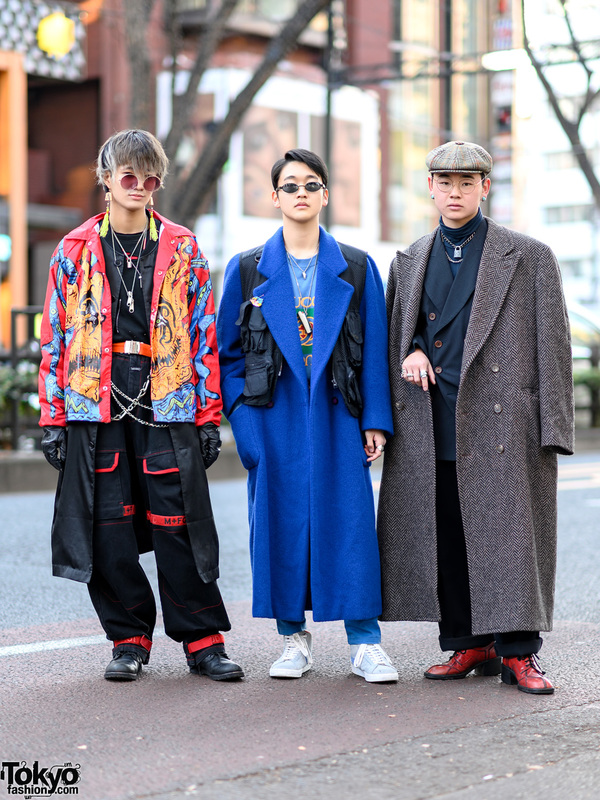 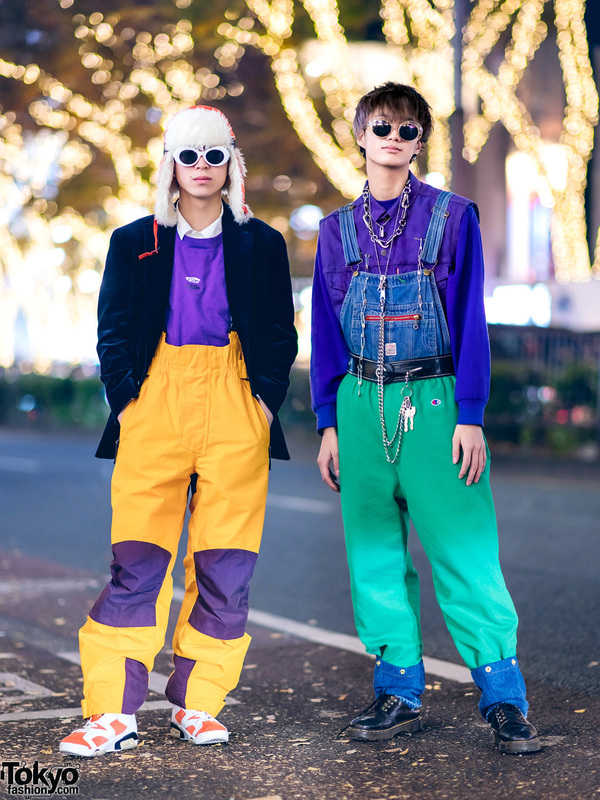 Harajuku guy wearing a gray coat, layered tops, black pants, and sneakers in Harajuku. 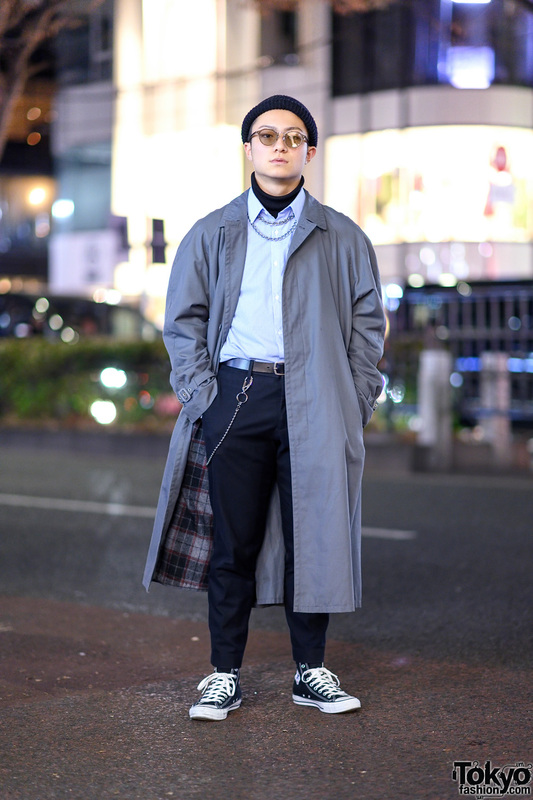 Japanese actor wearing all-black designer street fashion in Harajuku. 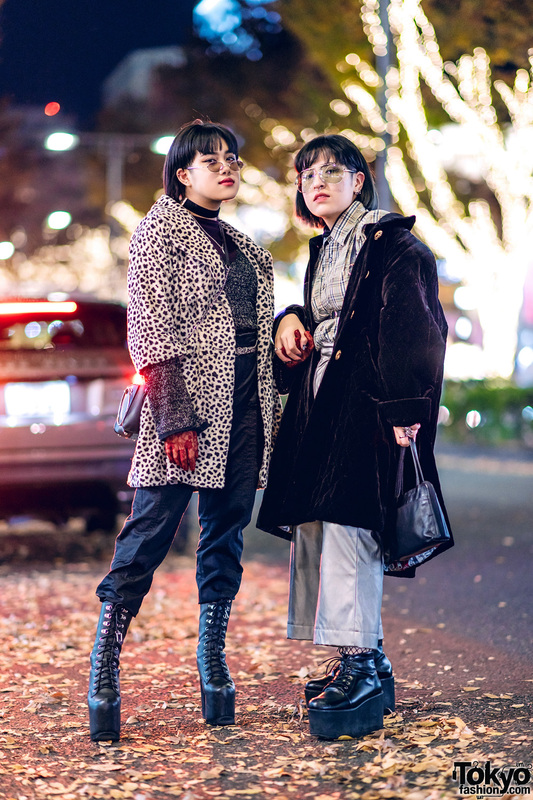 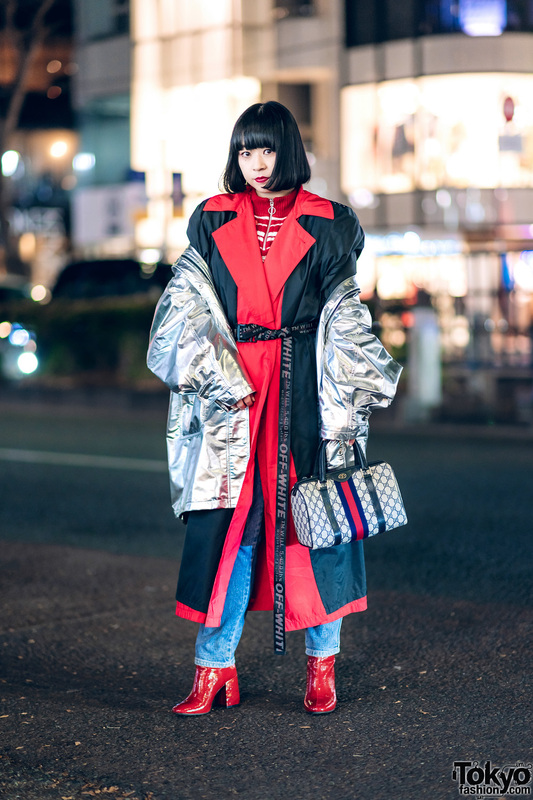 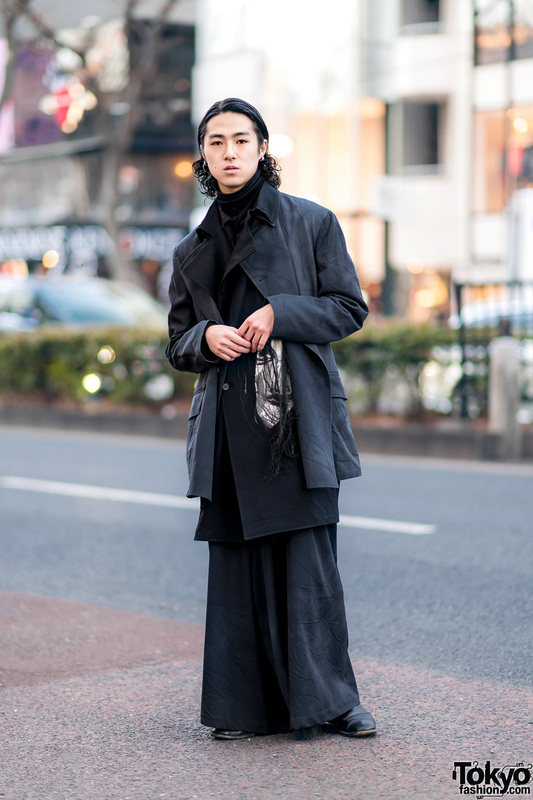 Japanese student sporting an all black Yohji Yamamoto streetwear style with layered outerwear, layered tops, wide leg pants and Gucci chelsea boots.